We all tend to have a bit of a whinge regarding coverage. Indeed, I’ve mentioned that even outside network stores in cities you can struggle to get a decent signal. However, when disaster strikes then getting a connection to the outside world is even more important. 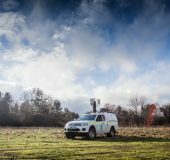 In recent years here in the UK we’ve seen floods wash away bridges and railways, so keeping those communities in touch with the outside world is key – especially when the various agencies are deployed to the area in an attempt to fix the problems. 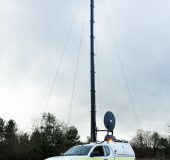 The solutions will provide communications in disaster areas for rural communities, delivering emergency 4G voice and data services when existing coverage has been lost. 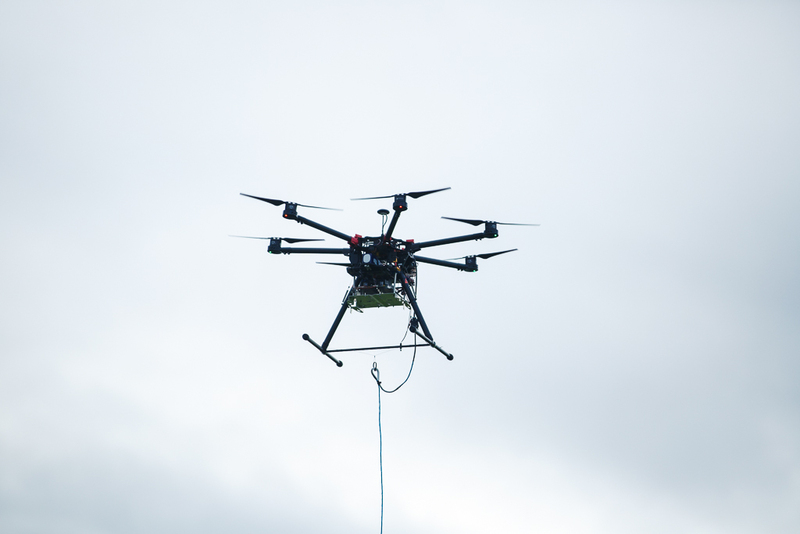 There’s an EE patent-pending balloon and a howevering drone to redeliver a signal. 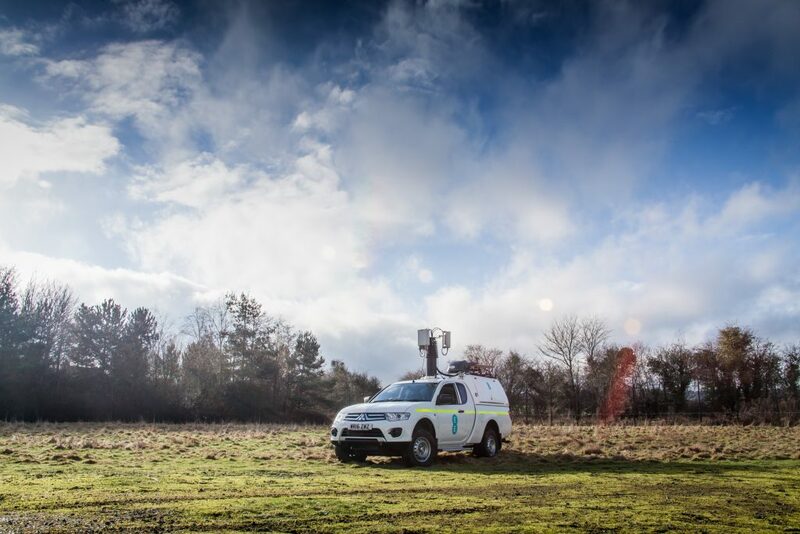 EE have also got Rapid Response Vehicles to keep the emergency services network running during essential maintenance and local site outages. 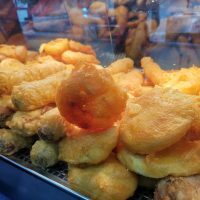 This isn’t just pie in the sky either (pardon the pun). EE expects to deliver a deployed balloon solution in a rural environment as soon as this year. Full details in the press release below. 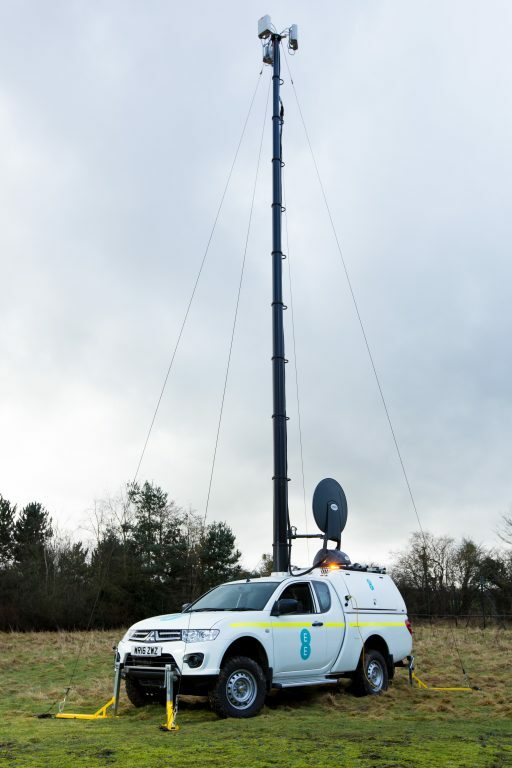 Meanwhile, for “normal” coverage, EE is busy upgrading more than 100 sites to 4G every week as they head towards a 92% geographic coverage this year. They’re also rolling out 3,000 sites using the lower frequency 800MHz spectrum. This goes further in rural areas and improves indoor coverage. 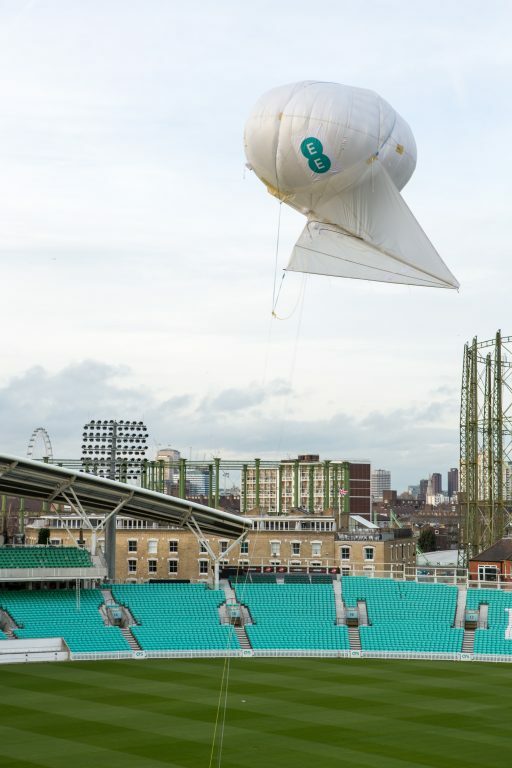 21 February 2017, London – EE today showcased a vital mobile technology of the future, demonstrating how it will use its patent-pending balloon and drone ‘air masts’ to connect the most remote parts of the UK and keep communities online in the wake of disasters such as major flooding.